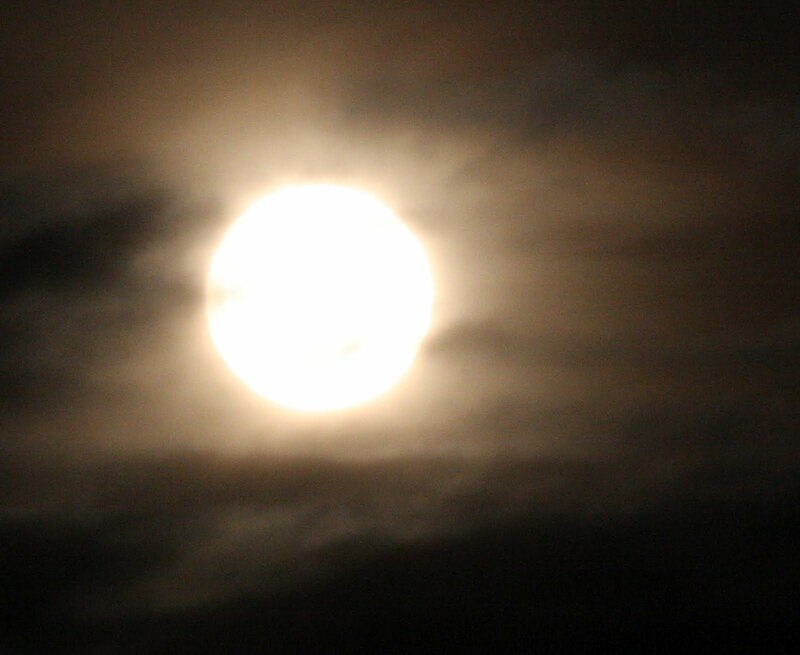 A bad witch's blog: Tonight's Full Moon is a Supermoon! Tonight's Full Moon is a Supermoon! There's a full moon tonight and it will be a Supermoon! That means that the moon will appear bigger and brighter than normal because the full moon coincides with the time that the moon moves closest to the Earth. The Celtic name for the full moon in April is Bright Moon - which seems very apt. In my experience, the energy of the Supermoon is more powerful than that of a regular full moon rather than different. So, it would be a great time to do any spell or ritual that is suitable for a full moon.